The JM-WD-12002 is a large Wheel Dolly designed for quickly moving tires & wheels up to 1,100 LBS, including heavy Dually Wheels! 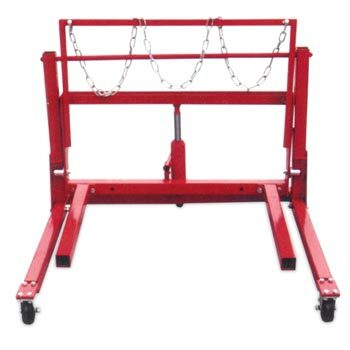 The JM-WD-12002 is designed to lower & raise heavy dually wheels while they are being removed, transported, mounted & more! The JM-WD-12002 Wheel Dolly weight is just under 185 LBS. total. If you have any questions or would like more information on this equipment, PLEASE CALL US AT 1-888-736-5094!